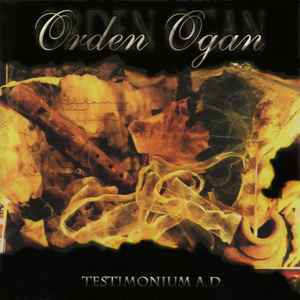 Orden Ogan ‎– Testimonium A.D. Recorded By [Drums] – Johannes Dröge Jr. This record is dedicated to Heinz Grüntling who passed away during the recording of this record.